One minute you’re driving down the highway in Minneapolis, the next a tiny rock is being hurled at your windshield. Odds are you won’t even see the projectile until it’s too late. Now you’re left with a huge crack in your windshield. 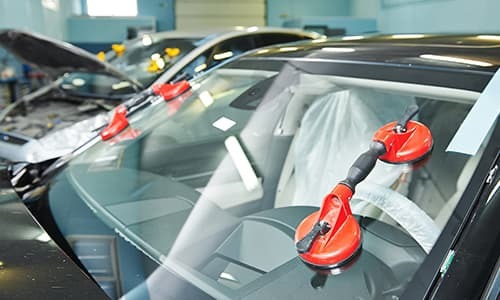 Don’t worry, it’s a job that we can handle with ease, it's no problem for our auto glass techs. We can help right here in Minneapolis. The biggest reason you need to have a windshield replacement is because the Minneapolis seasons can do a lot of damage to the crack. Hot Minneapolis temperatures can cause the crack to extend, and the freezing Minneapolis temperatures can be just as damaging when the water gets inside the crack and freezes it expands which may cause it to shatter completely. Ignoring a crack may cause a life threatening situation, window replacement can be done quickly, and can avoid these potentially dangerous situations. 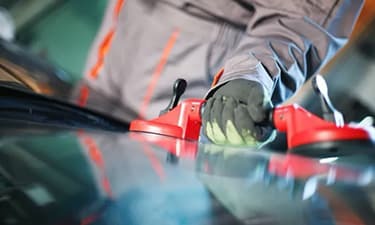 Some cracks are so big that the safest solution is windshield replacement, which can be done at your convenience here in Minneapolis. Remember your safety should be a priority and windshield replacement will keep your vision clear from any cracks that may obstruct your view of the Minneapolis roads. Windshield replacement is a pretty straightforward process. First, we remove the seal and take out the old windshield. Then we place the new windshield into place, making sure no dirt or debris are in the way. Then we seal the new windshield into place. As soon as the seal is set your windshield replacement is complete, and you can get back on the road in Minneapolis, it’s as easy as that! If you’re wondering if your windshield crack needs a windshield replacement, we’re here to help. 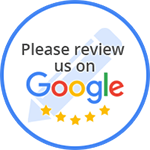 For more information about affordable windshield replacement in Minneapolis, click here for a free no obligation windshield replacement quote.